Dr. Chun Chao is a cancer epidemiologist who is interested in cancers that tend to affect young people. The primary goals of Dr. Chao’s research program are to generate evidence to better the care of cancer patients and survivors and to reduce the burden of cancer through HPV vaccination and screening. Dr. Chao’s current studies encompass both etiology and prognosis research. Her areas of interest include tumor biology and the tumor microenvironment in lymphoid malignancies, risk factors for chemotherapy-induced toxicity, molecular markers of metastasis risk in prostate cancer, health outcomes in adolescent and young adult cancer survivors, and gaps and determinants of adherence to cervical cancer screening and HPV vaccine use. 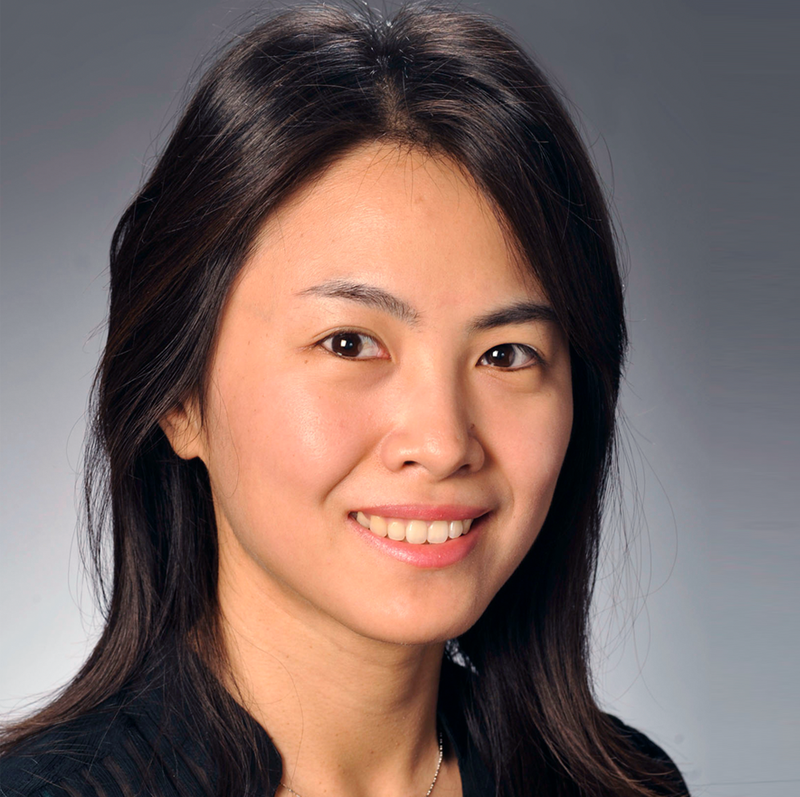 In addition to her position at Kaiser Permanente Southern California, Dr. Chao is an adjunct assistant professor in the Department of Epidemiology at the University of California, Los Angeles.